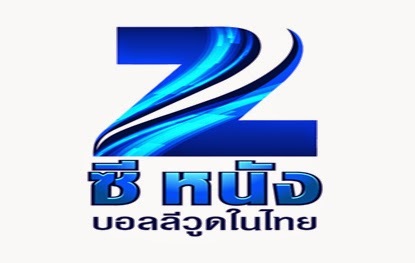 Zee Network launched a new channel for Thailand, This channel show dubbed content in Thai language. Recently it had started a Test transmisstion but now it is regular transmission. This channel can be downlink from given below technical details.